Although a trailer hitch may look very simple as a mechanism, it plays a very important role when the entire equipment is on the move. 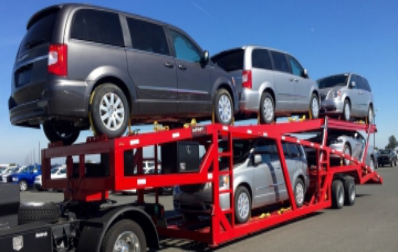 It must be chosen suitably in order to ensure safety of what is being towed as well as the overall setup. 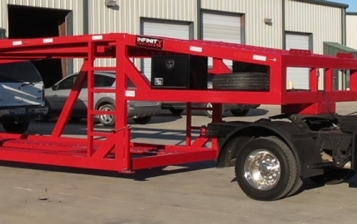 This one can be used for towing loads as heavy as 2000 pounds along with a 6-feet long trailer. It is ideal for sleeper campers, family vehicles, sedans small sports utility vehicles and bikes. However, it favours designs which connect to the frame instead of the bumper. A class II hitch can easily tow loads weighing upto 35000 pounds along with a trailer as long as 12 feet. Like its class I counterpart, it can also attached to bikes, small sized SUVS, sedans and sleeper campers, besides minivans and large family cars. But it is not suitable for lightweight or compact vehicles. Designed mainly for heavy duty purposes, this one is capable of pulling a 24 feet long trailer. But its design does not allow it to be compatible with family cars and lightweight vehicles. This one is meant for use only with full-sized pickup trucks. It generally comes along with mounting brackets for distributing the weight of cargo evenly. Its load capacity is 7500 pounds. Class V hitches can pull a load of up to 14000 pounds and are therefore used for heavy duty and full sized vehicles. Like the class IVs, they too have mounting brackets for uniform distribution of weight. Commonly preferred for hauling industrial or commercial trailers, livestock and different other forms of heavy load, a gooseneck hitch is generally attached to the front of the rear axle. Its towing capacity is about 30000 pounds, but sometimes it can pull loads a bit heavier than that. Its biggest advantage is that it can be attached safely and conveniently to short bed pickup trucks. 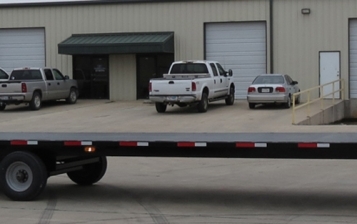 While choosing the right hitch is important, equally essential is the necessity to hitch up a trailer properly. This is because poor maintenance of hitch and other related issues are largely responsible for trailer-related mishaps. Stay connected to our blog for more information about trailers and other related facts.